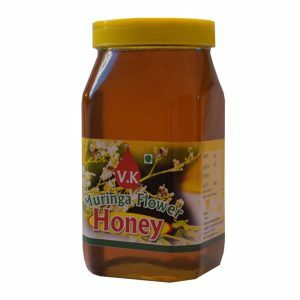 The health benefits and advantages of honey have been valued since ages. 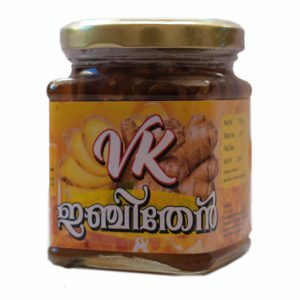 Useful in weight management and strengthens the Immune system. It also nourishes skin and face. Honey has also been said to boost memory. 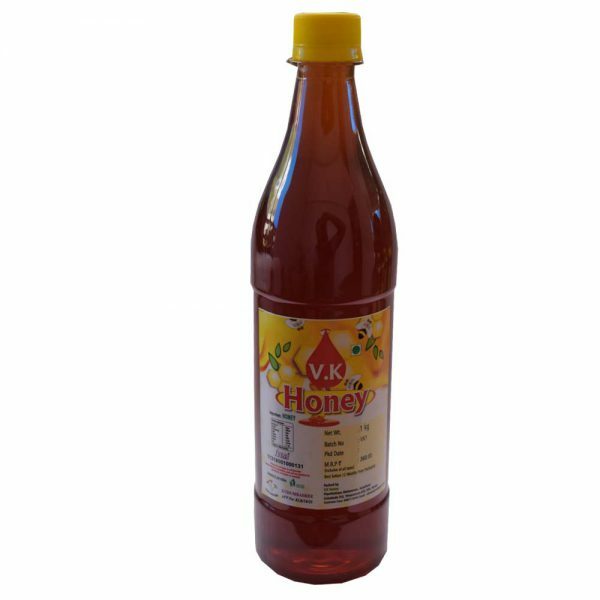 It is a home remedy for Cough, Dandruff and wound healing. It also acts as a natural sleeping aid. 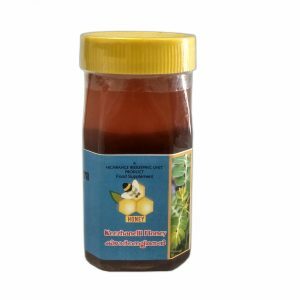 Natural honey is considered a very potent broad spectrum antibiotic.